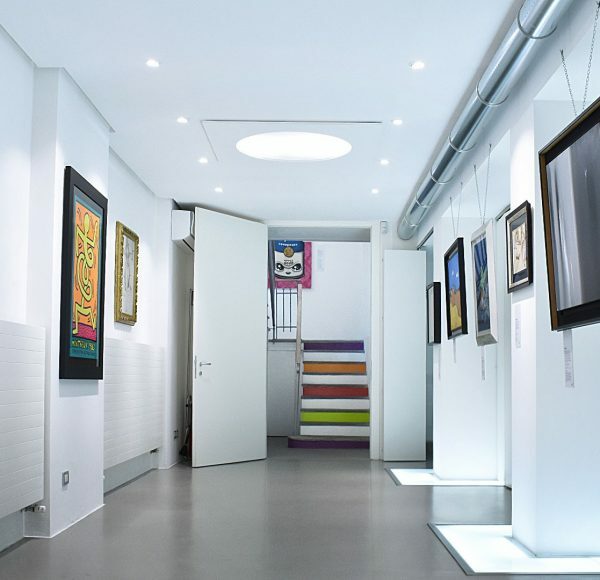 TRUE COMPANY is one of the first realities in this industry to invest in development and implementation of its own art gallery. 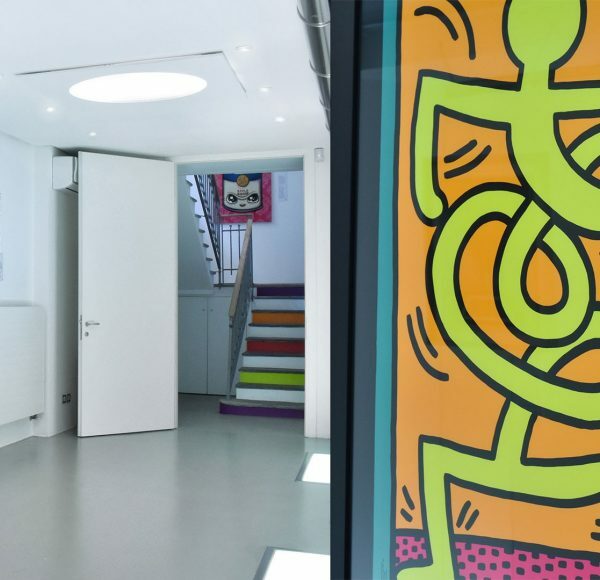 It is not just a place where artistic expression is praised and enhanced, but also a strategic element that stimulates, inspires and develops creativity. 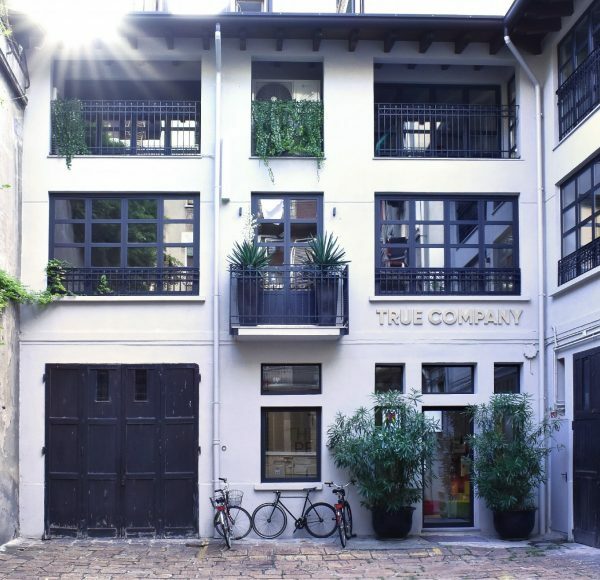 Situated on the -1 floor of the TRUE COMPANY building at Via Poma 50 in Milan, adjacent to Vittorio Formentano Park, TRUE ART GALLERY is located in a charming industrial style building, where every aspect of tiny details has been looked after. The style fully reflects the influence of Giampiero Bodino, owner of the building, maestro of Italian Haute Joaillerie and one of the most influential people in the world of luxury. 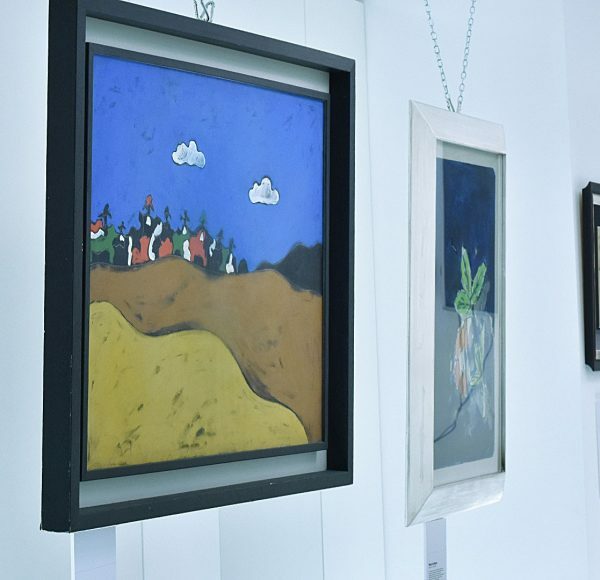 TRUE ART GALLERY houses important modern and contemporary works of art, one-of-a-kind pieces of great artistic and cultural value. 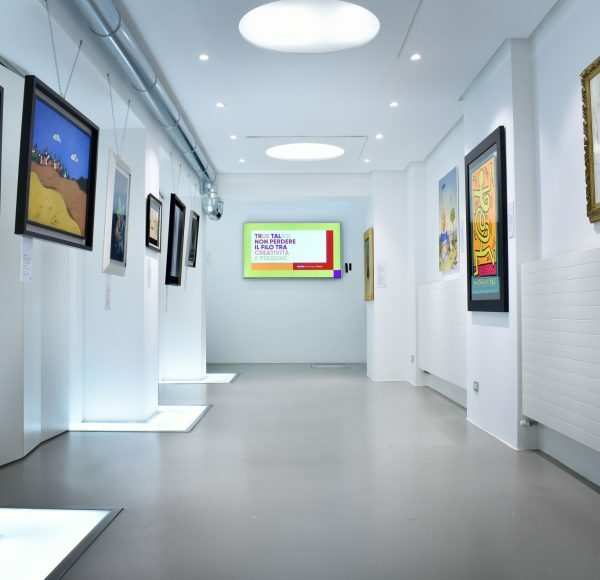 It is a permanent exhibition space, but also lends itself to temporary exhibitions of individual artists and works and thanks to its modularity, also lends itself to hosting press conferences, events and meetings.